It’s the scenario I dread as a mother because it always ends in tears and yelling. My daughter wanted a toy that my son was playing with. She’s still young enough that when she wants something, she does anything she can to get it. But this time, instead of ripping it out of his hands with brute force, she tried a different tactic. Not only did she get the toy she wanted, but she did it without any fighting. He willingly handed it over. There was no arguing, screaming, and I didn’t have to stop working to dole out the consequences. I was in shock (and thankful not to have to intervene! 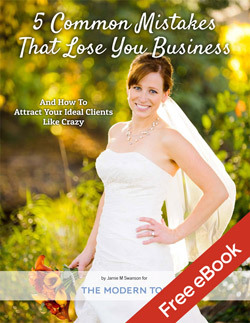 ), but it reminded me that this is exactly the same thing we need to do to get more clients. A Photography Website is vital to all modern photography businesses as it’s often the first impression people have of our business. 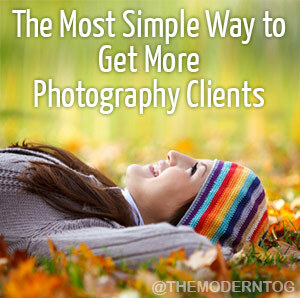 It’s one of the least-expensive and most effective tools we have in marketing our photography business and getting new clients. 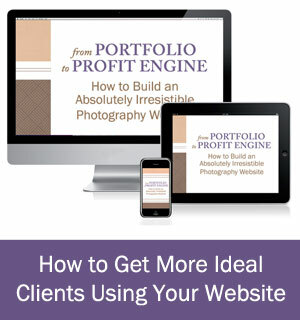 Yet unless you’ve studied about what converts visitors into paying clients, it’s likely that your website is not nearly as effective as it could be, and you’re losing out on many potential clients. 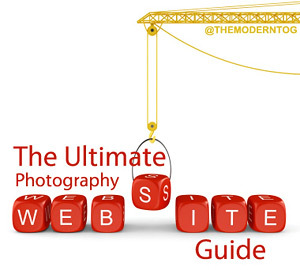 So I thought I’d put this guide together with all sorts of resources for creating the best possible photography website out there. It’ll talk about everything from setting up your site, how to get more traffic to your site, and then how to convert that traffic into paying customers.